Sure, lots of people want to forget 2016. We'd like to erase the year from our collective conscience and kick it to the curb with the dried up Christmas tree. Trust me, we get it. But as 2017 rings in, rather than add to the negativity surrounding 2016, I thought we'd do a little soul searching and reflect on some of the more awesome things that happened in our lives. We attended two professional conferences. One of which we actually presented at (for the first time ever). We also met a lot of great new people, learned things that would help us grow personally and professionally, and had a lot of fun doing it! We traveled to beautiful Lancaster, PA to document the wedding of two amazing people. That's state #6 for anyone who is keeping track at home. We each got an adorable new nephew and actually had the chance to go to visit them! Erin went to Chicago and Lori went to Kentucky to meet each of them. We traveled: Lori and John road tripped to Maine with the dogs and got to spend time in the gorgeous Acadia National Park. And also spent a long weekend in the Thousand Islands with family, and snuck off to Niagara Falls for a weekend as well. Erin spent a week with family in Allegheny State Park and a weekend with long distance friends in Lake George. 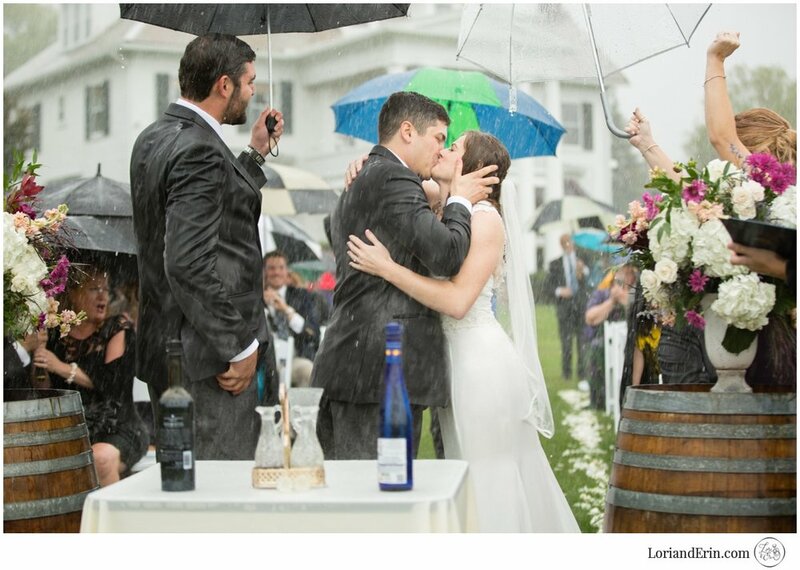 We photographed a rainy wedding that joined the list of our all time favorite wedding days. We concluded the first year of our portrait membership program, and it continues to grow! There were so many great moments captured, both on the business and personal side of life. 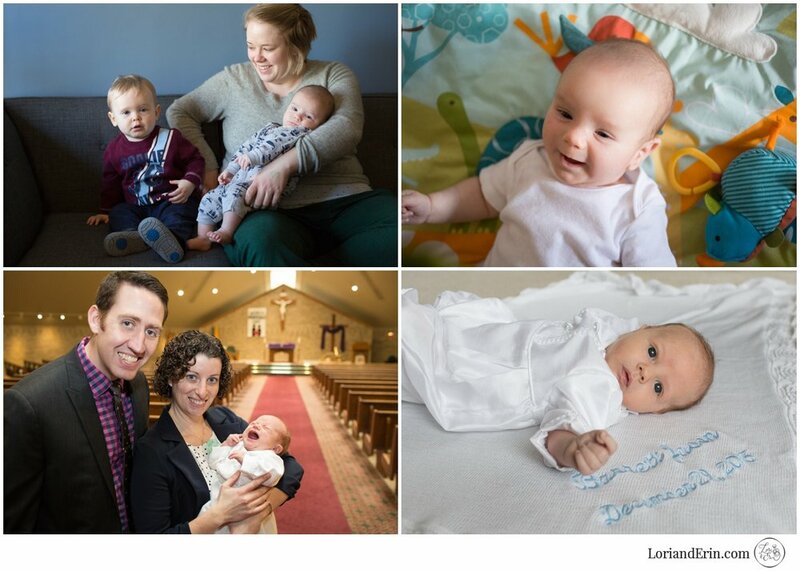 We photographed countless families, beautiful babies and wedding days. Each one was a very special moment in time and can never be repeated. In the midst of all the challenges, it's easy to forget about all of the beautiful big and little moments that make up an entire year. Vows get exchanged, high school seniors graduate, vacations with family are taken, stories get read to little ones, kisses given to mommies, hugs from grandparents. As long as we remember to capture those moments the good will always over come the bad. 2017 is already shaping up to be one for the record books... and it's barely even begun. We cannot wait to see what the new year holds! How was your 2016? We'd love to hear your favorite moments and stories! Share them in the comments.